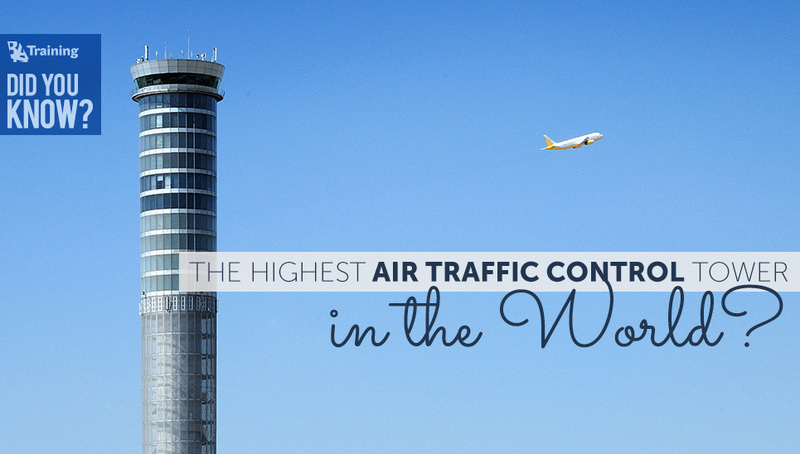 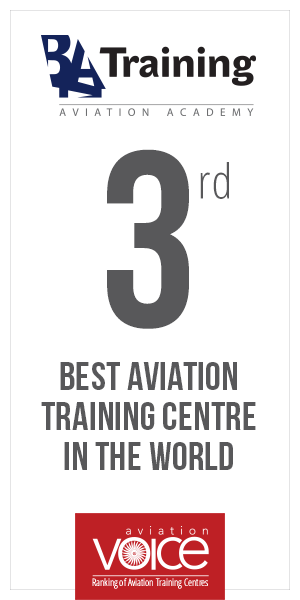 Did You Know the Highest Air Traffic Control Tower in the World? 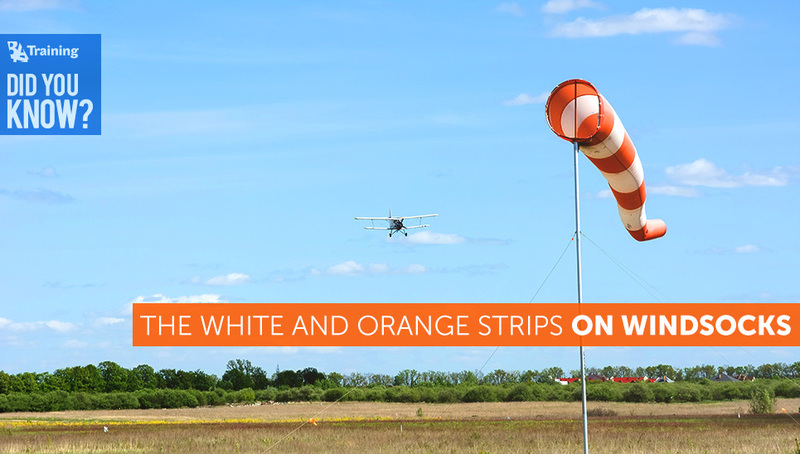 Did You Know That the White and Orange Strips on Windsocks Are Not for Decoration? 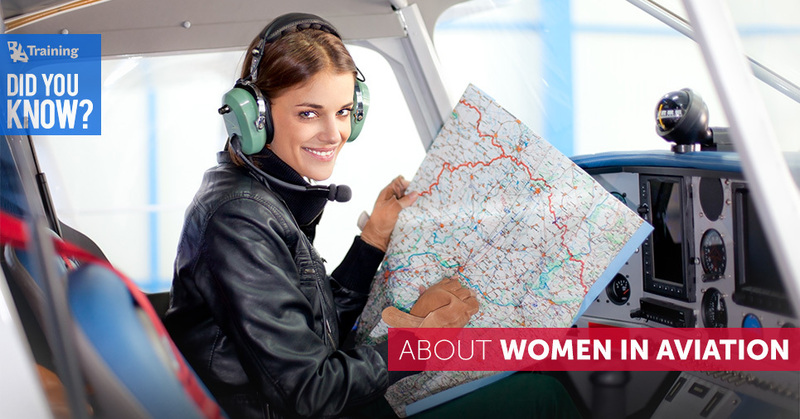 Did You Know How Important Female Role in Aviation History Is? 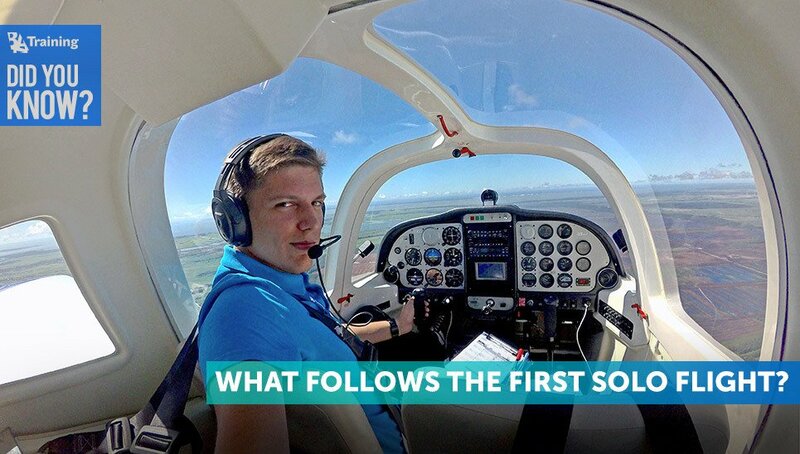 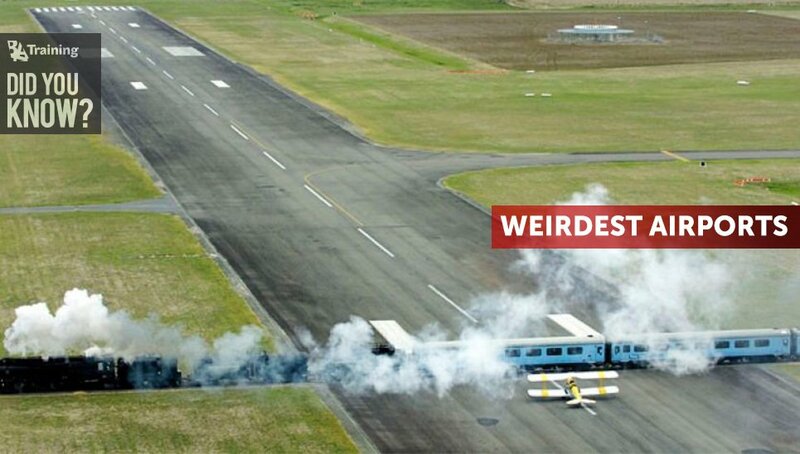 Did You Know What Follows the First Solo Flight?